How did I find each of the Pantone Color of the Year’s complementary and triadic colors? 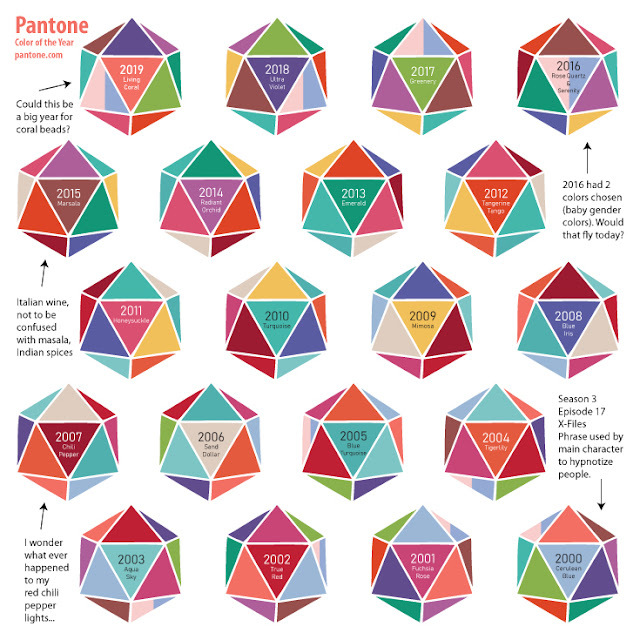 Pantone provides the RGB numbers. I took those numbers and subtracted each one from 255 to come up with the opposite color in the RGB spectrum. 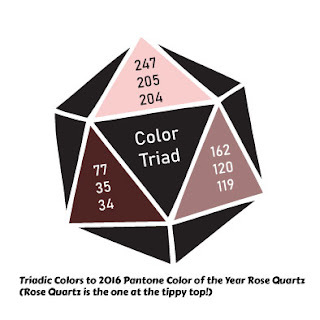 For color triads, I added or subtracted 85 to each RGB number to end up with three evenly distributed numbers in the RGB range of 1-255. I then took those RGB numbers and input them into Pantone’s color search tool. 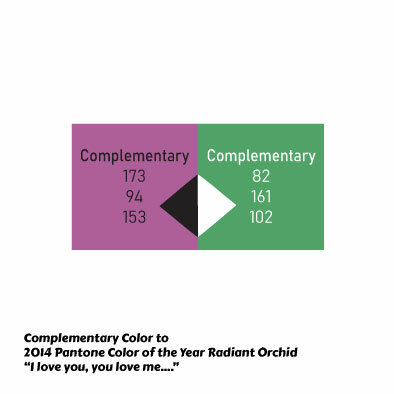 The color conversion tool then selects the closest Pantone color to those RGB numbers. 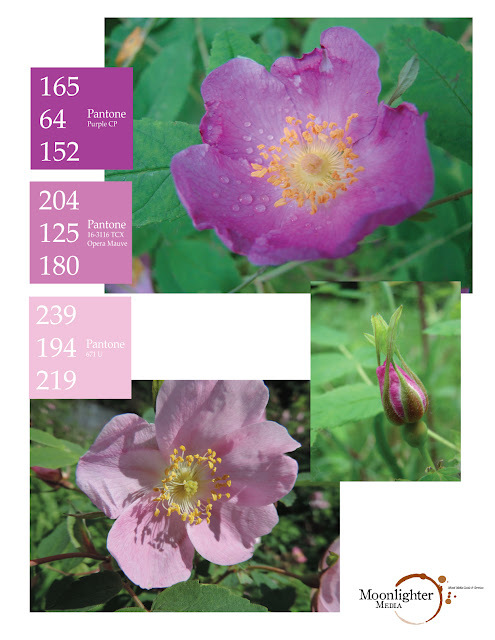 The image to the left is a preview of the full 8.5"x22" document. 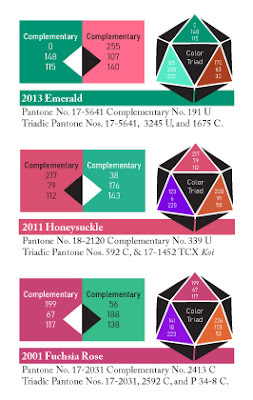 It lists the RGB numbers of each color as well as the RGB numbers of each color's complementary and triadic colors. Here's a link to the full size PDF. 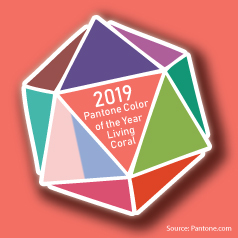 Here is a link to the PDF version of the image below which has twenty twenty sided die in vector format with the die colored with all the Pantone Color of the Years from 2000's Cerulean Blue up to this next year's 2019 color - Living Coral! Wait, did they say Cerulean Blue?! I love that episode of the X-Files with Cerulean Blue in it. Cerulean is a "most soothing shade of blue. I'm not kidding you. I notice these things. It's a sky blue. Very calming. Very tranquil. I think the word for that particular shade is "cerulean" actually. Cerulean blue. Cerulean blue. Cerulean makes me think of a breeze, a gentle breeze.Cerulean is a gentle breeze. Cerulean... a gentle breeze." That episode aired back in 1996 and the official Pantone Cerulean Blue came out in it's first year in 2000. On the official page for the color Pantone states ""Psychologically, gazing at a blue sky brings a sense of peace and tranquillity to the human spirit," says Leatrice Eiseman, executive director of the Pantone Color Institute®. "Sky blue is imprinted in our psyches as a retiring, quiescent color. Surrounding yourself with Cerulean blue could bring on a certain peace because it reminds you of time spent outdoors, on a beach, near the water - associations with restful, peaceful, relaxing times. In addition, it makes the unknown a little less frightening because the sky, which is a presence in our lives every day, is a constant and is always there. That's the dependability factor of blue." 2014 and its complementary color got me thinking about Barney. One of my little sister's favorite characters when she was a toddler. Barney drove us older sisters nuts - I can still hear the ending I Love You Song song in my head decades later! 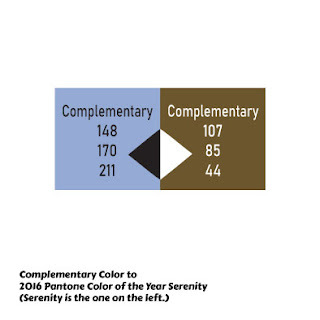 Serenity and its complementary color actually remind me of a baby boy's soiled diaper - nifty! However, the color triad to fellow 2016's Rose Quartz is one of my favorite color triads of all the Pantone years so far. 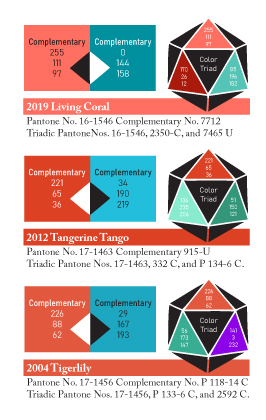 Many of the triadic color sets have garrish brights that don't seem to jive with the rest of the colors even if the math is correct. This color triad works well together. 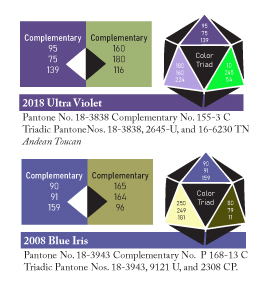 A few of the color of the years seemed to be so close to each other that they appeared to be repeats, especially when you added the complementary colors next to them.